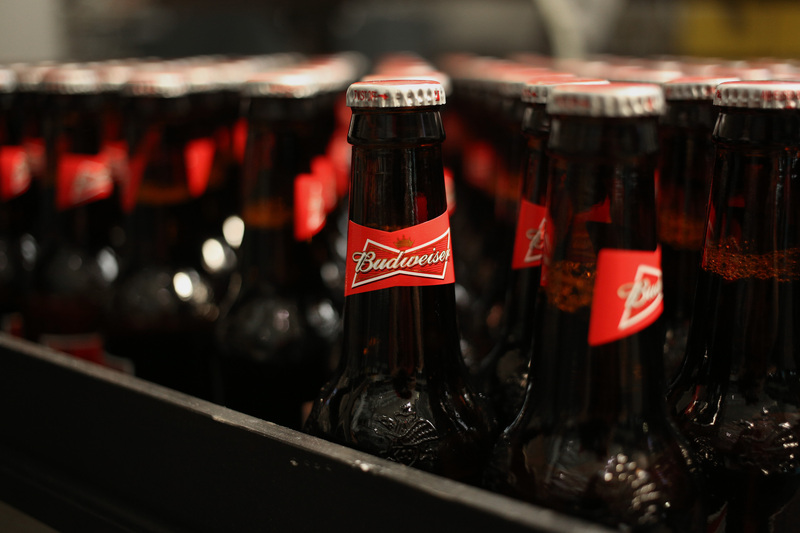 Beer giant Anheuser-Busch InBev is pulling millions of dollars in funding from a controversial study overseen by the National Institutes of Health that aimed to assess the health effects of moderate alcohol consumption, according to a report by The New York Times. The 10-year, $100 million study had faced mounting criticism and was recently halted over concerns about how large beverage makers, including AB InBev, came to provide such financial support. A series of media investigations suggested that lead researchers and NIH officials had inappropriately wooed drink makers, getting them to pour millions into the work, while strongly hinting that it would end in their favor—i.e., showing that a daily drink is safe and could lower the risk of common diseases. The large study, which was designed to include 7,800 participants at 16 sites worldwide, would be “necessary if alcohol is to be recommended as part of a healthy diet,” researchers wrote in a slide presentation provided to alcohol makers. In the end, five of the worlds largest alcoholic beverage makers pledged a total of $67.7 million to the study. AB InBev had committed $15.4 million of that. All the money would be provided indirectly through a nongovernmental foundation that raises funds for the NIH. Last month, the NIH announced that it had suspended enrollment in the study while it conducted two investigations. One would look into the claims of inappropriate fundraising and determine if any officials had violated federal rules, which prohibit NIH employees from soliciting funds or donations to support NIHs activities. The other would review the scientific merits of the study, which have also been called into question. While the results of the investigations are due out this month, it seems AB InBev didnt want to wait. In a letter to the foundation that collects funding for the NIH, Andrés Peñate, AB InBevs global vice president for regulatory and public policy, said his company was withdrawing its funding pledge. “Unfortunately, recent questions raised around the study could undermine its lasting credibility, which is why we have decided to end our funding,” he wrote. But that conclusion was not before Peñate defended the companys involvement, writing that Ab InBev had not interfered with the studys design or execution. He emphasized that “stringent firewalls were put in place” to “safeguard the objectivity and independence of the science."